The top Democrat on the Senate Intelligence Committee wants to know more about Facebook and Twitter ads apparently bought by phony Russian accounts during the 2016 presidential campaign. Sen. Mark Warner, D-Virginia, confirmed Thursday that Senate Intelligence Committee staff had seen a presentation from Facebook about the phony accounts that appear to have originated in Russia and bought $100,000 worth of advertisements during the presidential campaign. He also said that Facebook had shared the content of the ads with committee staff, and he called on Facebook to share the ads broadly. "The American people deserve to know both the content and the source of information that is being used to try to affect their votes," Warner told reporters Thursday. Twitter, too, will be briefing committee staffers on similar material, Warner said. 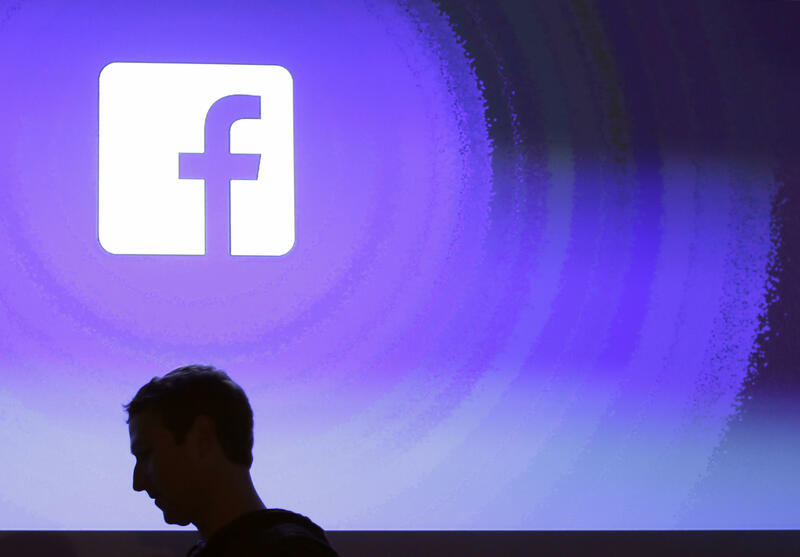 Facebook disclosed its findings about the ads on Wednesday. The Virginia senator also believes the revelations are just beginning. "I think we may just be seeing the tip of the iceberg. They had a fairly narrow search," Warner said, adding that he has been raising the issue for months, and Facebook has been dismissing it for just as long. "We've seen them take down certain pages. It's rather minor compared to the 50,000 accounts they took down before the French election." Warner says he still has several questions, for instance: "How extensive was the Russian involvement of using Facebook, Twitter and other social media forums?" He also wants to ensure that Americans have the tools to know -- when they're seeing something in a political context -- what the source of information is. The Facebook ads neither mentioned the election specifically nor did they advocate for either Mr. Trump or Hillary Clinton. They did however, appear to focus on divisive social and political messages on topics like LGBT, race and immigration issues. Facebook said it has shut down the fake accounts that were still active. Warner spoke with reporters on Capitol Hill Thursday, as the Senate Intelligence Committee staff interviewed Donald Trump Jr. behind closed doors, over his June 2016 meeting with a Russian lawyer who he believed had dirt on Hillary Clinton.